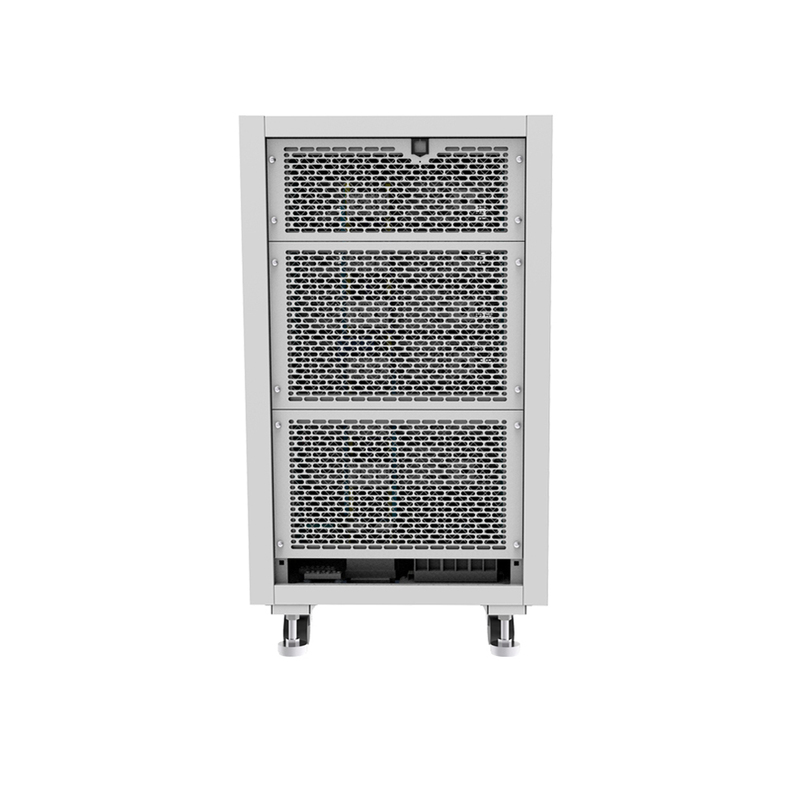 This 12U rack system up to 24000W is designed to provide optimal output and it is configured so that it can be used easily within the broad scope. 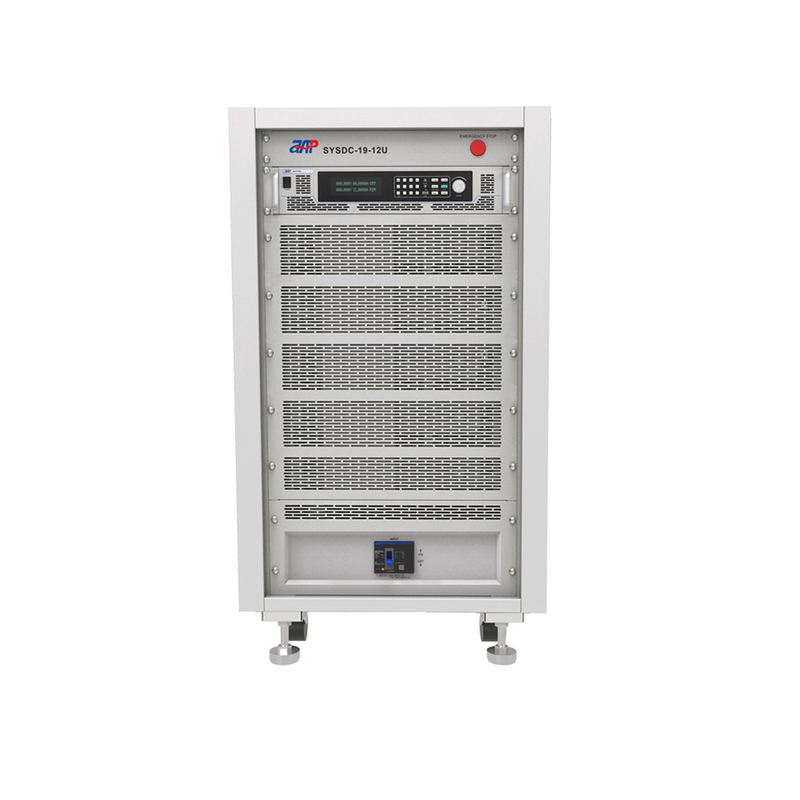 30V Power Supply or 48Vdc Power Supply is available in this SYS series with voltage up to 450V for series connection and current up to 360A for parallel connection.Try using highly precise, stable and highly efficient Ac Dc Electronics Power Supply with the 6 digit display resolution. 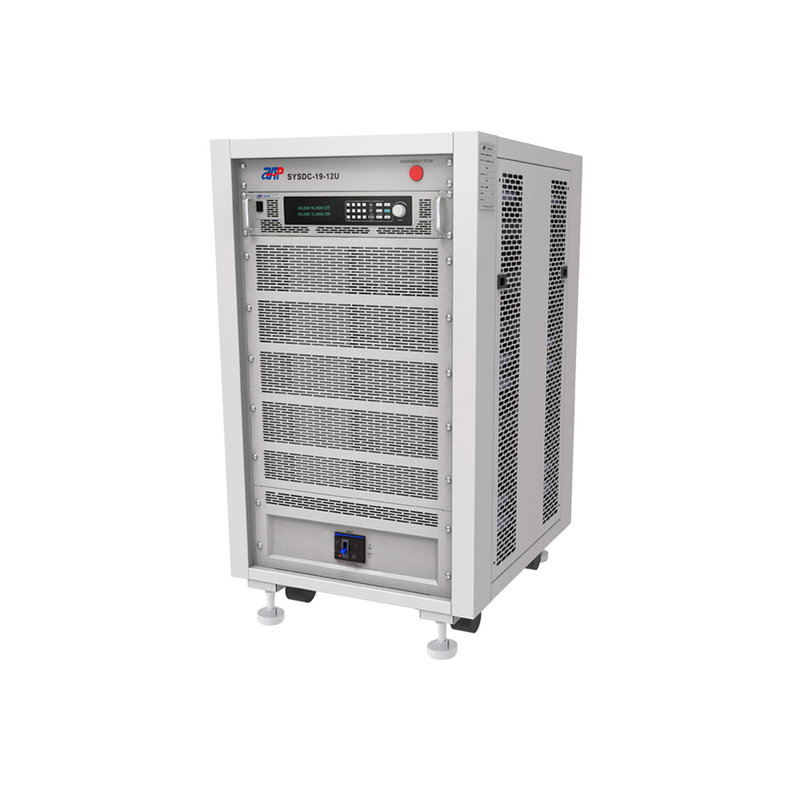 Looking for ideal 48VDC Power Supply Manufacturer & supplier ? We have a wide selection at great prices to help you get creative. All the Ac Dc Electronics Power Supply are quality guaranteed. We are China Origin Factory of 30v Power Supply. If you have any question, please feel free to contact us.